Upon arrival in Toronto, meet your tour guide at the airport and then transfer to hotel. Depart Toronto in the morning to Kingston, a city with a 300-year history. Afterwards, proceed to Ottawa to visit attractions such as residences of the Prime Minister and the Governor General, Parliament Hill and Government Buildings. Then move onto Montreal. It is consistently rated as one of the world’s most livable cities. 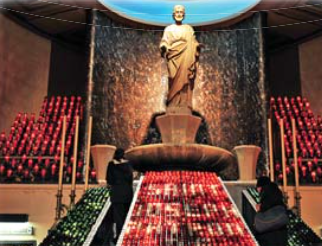 Visit signature attractions such as Notre Dame Basilica, Jacques Cartier Bridge and Mount Royal. After breakfast, proceed to New Brunswick. 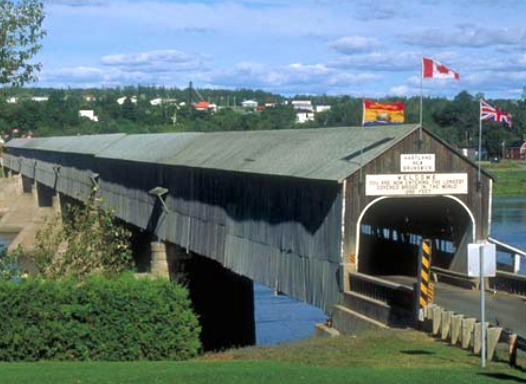 Visit the world's longest covered bridge at Hartland. Tour will arrive at Fredericton in afternoon and visit City Hall. In the morning head to Nova Scotia's Peggy's Cove where you will see the magnificent view of Atlantic Ocean. 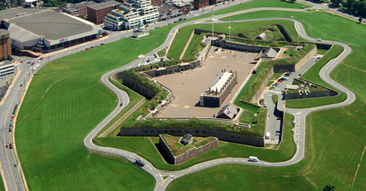 Thereafter, proceed to Halifax and visit the famous Citadel Hill and downtown area. There you can enjoy the picturesque scenery of the Halifax Harbor and enjoy the nightlife in the city. Depart Halifax in the morning and take a ferry to Prince Edward Island (PEI), the smallest province in Canada. We stop at Charlottetown and visit the Provincial Government Building. 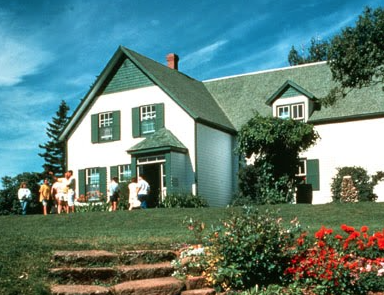 Next we head to Cavendish Beach and Anne of Green Gable House. At night, enjoy the world famous scrumptious lobster dinner at Fisherman's Wharf (optional). In the morning, transfer to New Brunswick via Confederation Bridge. It is the longest bridge in the world. Stop at Shediac to see the world's largest lobster statue, then to Magnetic Hill for and unforgettable experience of natural wonder. In the afternoon, we will head to Hopewell Flowerpot Rock national Park to see the great tide at the Bay of Fundy! Tour will arrive at Saint John, the largest city in New Brunswick at dawn to visit the world famous Reversing Falls. After breakfast visit the Grand Falls and Taste the famous local seafood snacks. Then continue to Riverdu-Loup, located just south of town overlooking the St. Lawrence River. Enjoy a whale-watching cruise (optional). 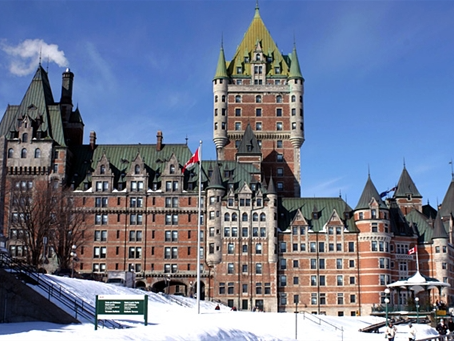 Evening transfer to Quebec City and visit North America's only walled city. Take pleasure in the historic area for sightseeing and shopping. Proceed to Thousand Islands in the morning. Here you will board for a pleasant cruise through the waterways and view the scenic islands - a sightseer's paradise. (optional). Transfer back to Toronto in late afternoon, arriving in the Evening. We will travel to Niagara Falls and Niagara on-the-lake. In late afternoon, we will transfer you to the airport. Please book your departure flight after 7:30pm (Canada Domestic) or 9:00 pm (US flight or Int’l flight). Triple or Quad are both occupied in 2 beds. Limited to one medium suitcase and one carry-on luggage per person. For passengers taking flights earlier than 9AM or later than 10PM, there is a surcharge of $20/trip & up for the first two passengers and $8/trip & up for the third passenger and onwards. We reserved the rights to modify the itinerary without liability. Super Vacation, (hereinafter referred to as “the operator”) acts only in the capacity of agents for hotels, airlines, bus companies or shipping lines providing transportations, hotel accommodations and other services. If the services included in the tour cannot be supplied or there are changes in an itinerary for reasons beyond the control of the operator, the operator will arrange for the provision of comparable services. Any resulting additional expenses will be payable by tour participants. The operator is not liable for the loss or damage of property of a guest while on tour. Purchase of travel insurance is strongly recommended.